Top Ten Books About With Friendship! Percy, Annabeth, Grover, Hazel, Jason, Piper, Leo, Frank and many other characters in the series form a band of great friends! Reading about Francesca's group of friends was so sweet! Also, I loved how all the friends had unique characteristics other than the stereotype category they fell into. Anna, Etienne, Rashmi, Josh, and Meredith just clicked at their boarding school... in FRANCE!!! Nothing is better than a group of friends just tryin' to stay alive! Reagan and Cath are polar opposites... and hilarious together. 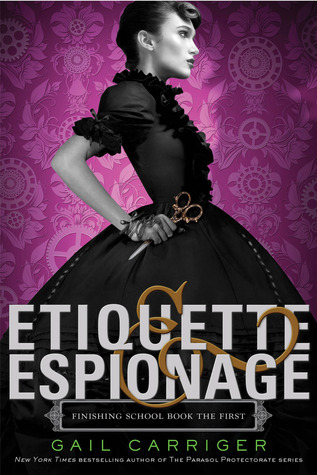 Girls training in espionage make the best teams! 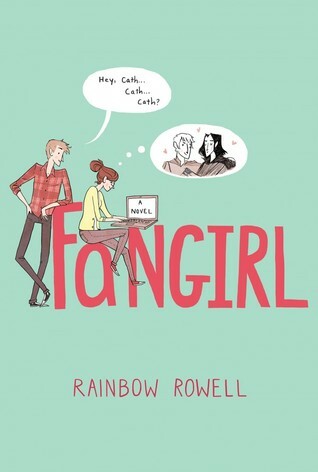 What are your favorite books featuring awesome friendships? Nice picks!! Harry is a given classic! Seeing lots of him today! I love your picks for this week! I haven't read the last three yet but the covers - so pretty. I might check them out! 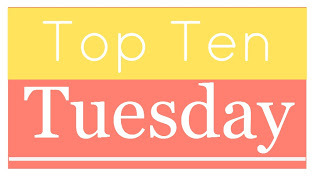 Great list, especially #10 :D Just found your blog through the TTT meme and now following through bloglovin! I liked Regan in Fangirl a lot, she was hilarious! 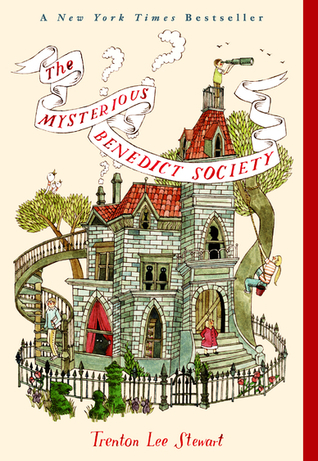 I haven't read Mysterious benedict Society but I've been curious about it... it sounds like fun. Great choices. Harry Potter topped my list, I adore that series and it has so many wonderful friendships in it. 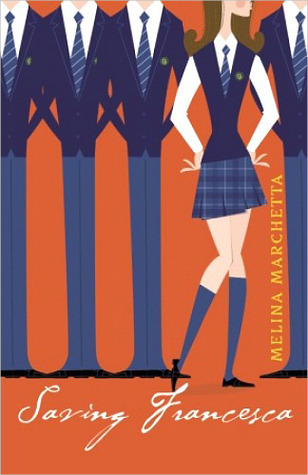 Anna and the French Kiss was such a brilliant book, that had some really great friendships in it as well. Nice list :) Here's my TTT. Oh I need to read Anna and the French Kiss. maybe in the summer. Maybe. Love this. I would choose Harry Potter hands down every time. I also think The Book Thief and Percy Jackson, but Harry Potter would be my favorite friendships. I still love all of them to this day :)! Nice choices, Harry Potter and he Book Thief made my list too! *also cries about Rudy*! 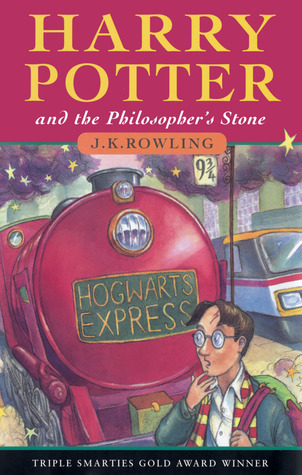 I have seen almost everyone put down Harry Potter for this. 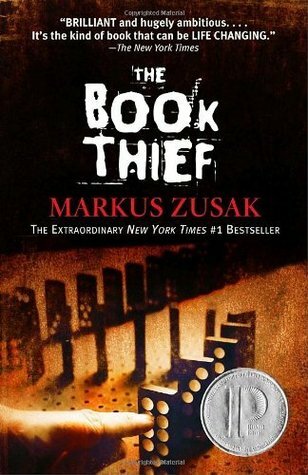 I've also seen The Book Thief too. 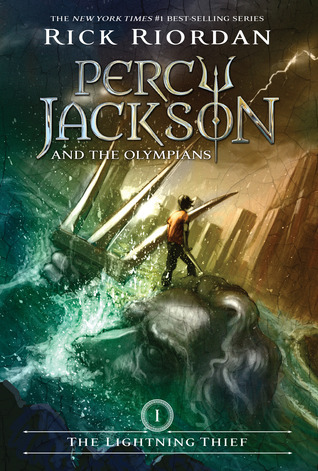 I have to agree with those choices and with Percy Jackson. 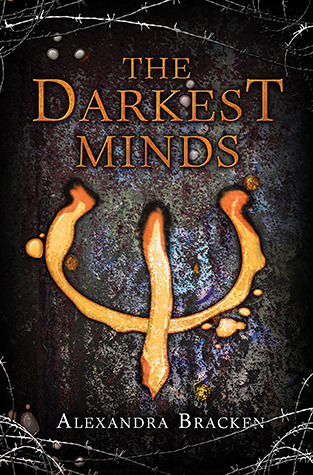 All three of these books demonstrate unbreakable friendships that make the series what they are.